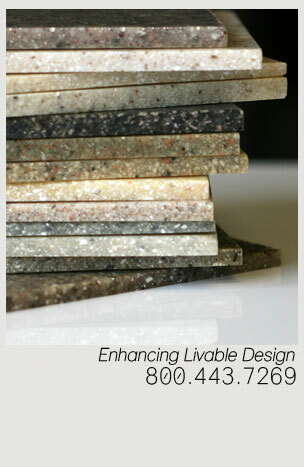 Comfort Designs provides standard features far above the industry standard. Features that solve issues and create benefits for Owner/End user, Architect, General Contractor & Plumbing Contractor. The CD robotic manufacturing process produces strong, consistent products with each order. Colors and More . . .